Are you due for garage door maintenance? 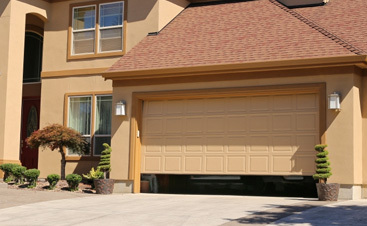 Our residential garage door company provides the top repair and replacement in the Healing Springs area! 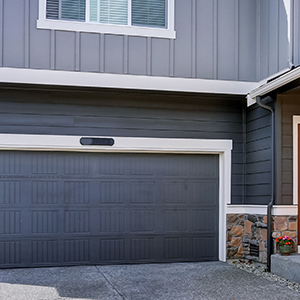 There is an abundance of different types of garage doors, and even though they’re all built tough and intended to weather harsh conditions, they still can end up bending and breaking. 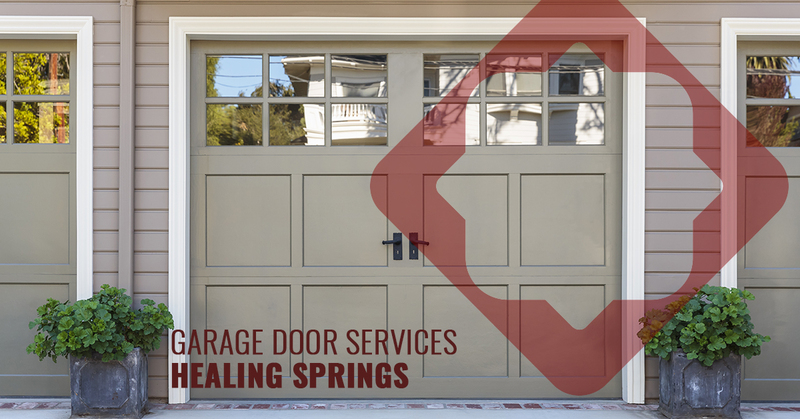 Are you in need of an overhead garage door replacement in the Healing Springs area? At A & H Garage Door Services, we’re here to replace your garage door in a timely fashion with as little disruption as possible so you can get back to your everyday activities. 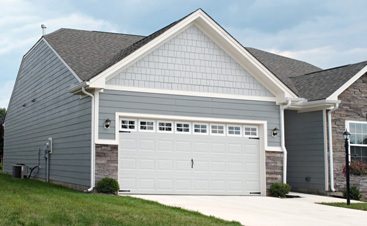 So, what are the most common causes to warrant a new garage door? When a garage door is properly maintained it will have a long life, but if your garage door has unaddressed issues it can speed up the natural wear and tear and decrease its longevity. To maintain the safety of your door, have it checked out annually by a garage door expert to diagnose and address any issues. But remember: garage doors get old and face natural wear and tear, so you may eventually need to replace it. 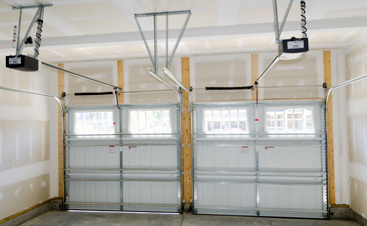 Your garage door springs play an integral part of how your garage door functions. Corroded springs affect the integrity and correct tension your garage door needs, causing it to improperly function or even come crashing down. 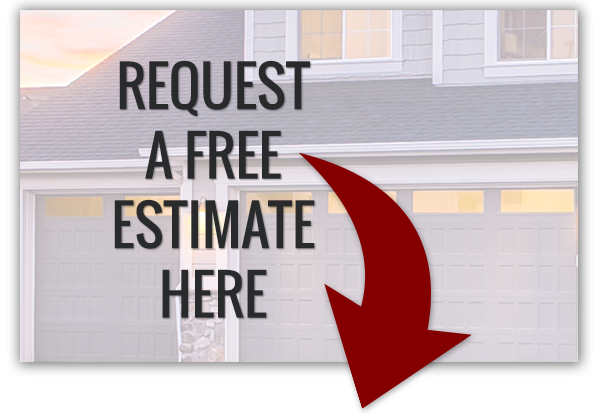 Whether an accident, mother nature, or poor maintenance has resulted in the need for a new garage door, we are here to help! Connect with us and schedule an appointment today!